Dyno'd 18-02-05, 58kw & 300Nm at the wheels. Car will be on the road shortly, sporting a new porting job and match ported manifold! 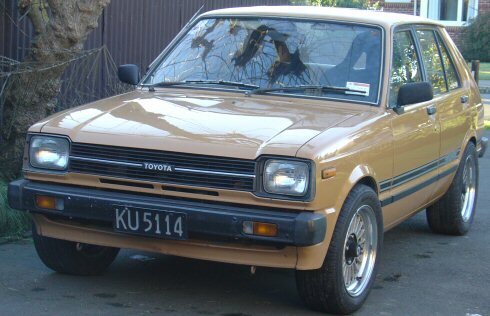 Go the old school Toyotas!!! !